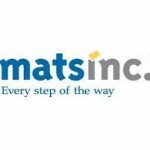 In 2014, Mats Inc. partnered with Windmöller Flooring Products to deliver an entirely new class of product. That collection is wineo® PURline, an innovative collection of botanol flooring produced with 90% rapidly renewable and natural raw materials. Wineo PURline is botanol, a plant-based material that’s both odorless and emission-free. Its ingredients—canola oil from rappa seed, castor oil from castor seed, and chalk—are molecularly transformed to create an eco-friendly polyurethane that serves as a durable nonporous floor covering. Global bio-based polyurethane market is expected to grow at a CAGR of 6.75% during 2016-2020. Among many natural oils, castor oil is primarily used for producing natural oil polyols due to the availability of ready hydroxyl group unlike other oils that require the introduction of hydroxyl group by other procedures. 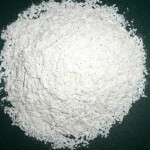 Apart from adipic acid, bio-based succinic acid and 1,4 butanediol can be combined with the required isocyanates to produce polyurethanes with up to 70% bio content. Bioplastics marketer Bio-Fed has launched its M-VERA ECS series made from castor. The company, a subsidiary of Akro has turned to bio oil from castor seeds. This decision has been made owing to fluctuations in oil price, to reduce energy consumption and improve their carbon footprint. Unlike the previous products in M-Vera line, ECS products are partially biobased but not biodegradable. Castor seed futures reduced by Rs. 115 per quintal at the beginning of this week. 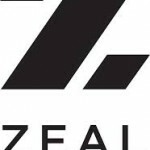 This was due to shortening of holdings by the traders in view of lower physical markets. At the National Commodity and Derivatives Exchange platform, castor seed delivery for May plummeted by Rs 115, or 2.58 per cent, to Rs 4,350 per quintal, with an open interest of 27,400 lots. 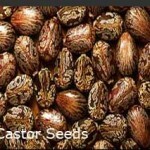 Last week, the prices of castor seeds decreased at the end of the week and was Rs. 4865/quintal. This week, the market showed an increase in price throughout the week. Among the various castor oil derivatives, sebacic acid and dehydrated castor oil are one of the major revenue generators in the global castor oil market. Large scale adoption of sebacic acid in plasticizers, cosmetics, lubricants is catalysing its growth in the castor derivatives market. Asia Pacific is the largest consumer of castor oil and is expected to retain the higher growth rate during the next few years due to strong growth in surface coatings, pharmaceuticals, and cosmetics industry. 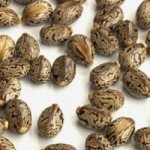 Castor seed prices decreased by Rs. 67 to Rs. 4319 per quintal in futures trade as participants liquidated holdings pressurized by weak domestic spot. 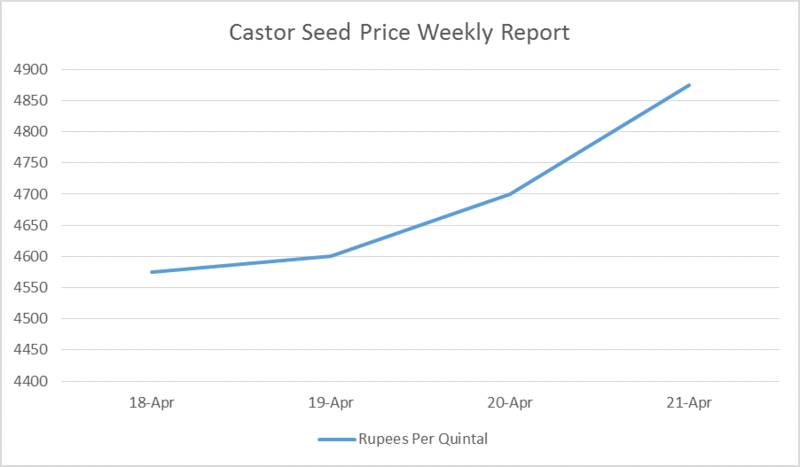 At the National Commodity and Derivative Exchange, castor seed for delivery this month contract dipped by Rs 67 or 1.53 per cent to Rs 4,319 per quintal, clocking an open interest of 42,530 lots. With increasing demand for castor oil and its related products, Jamaican stakeholders are planning to venture into this exciting industry which is expected to grow to over US$ 2 billion in the next seven years. According to Jamaica Castor Industry Association (JCIA) while the association has only been formally registered since January 2017 it has been working since last year to sensitise stakeholders in the castor industry and recruit members. Jamaica has also recently started a project “Grow Castor Bean”. The goal of the project is to provide a consistent supply of castor oil to markets locally and internationally. It is well known that castor seeds contain a poisonous toxin ricin. For farmers and other agriculturists involved in cultivation of castor and other vegetable crops, there would be a feeling of uncertainty as to whether cultivation of castor and other vegetable crops can be done in the same land, due to the poisonous nature of castor seed. It should be noted that not the entire castor plant is poisonous; the toxin ricin is present only in castor seeds. Even the castor oil extracted from the seeds does not contain any toxin. Only the castor meal contains ricin. Once the plant is harvested and the residue cleaned up at the end of the growing season, there is no poison left out in the cultivated space; hence there is no harm in cultivating other vegetable crops in the same space where castor was cultivated. Castor oil and meal has many benefits. 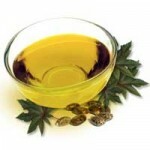 Castor oil has been used as a purgative since long and still finds many advanced applications. Castor meal is now being utilized in some commercial repellent sprays for squirrels, rabbits, moles and other garden pests.